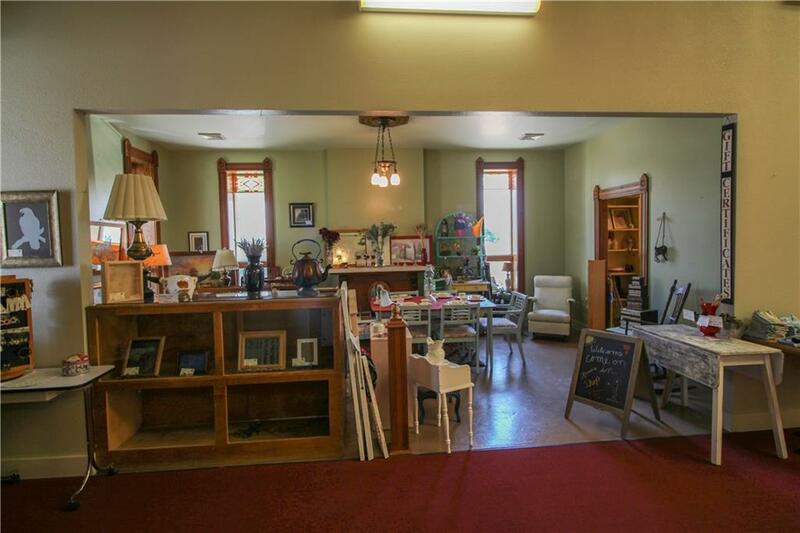 5,500 sq. ft. clear span building with interstate visibility. 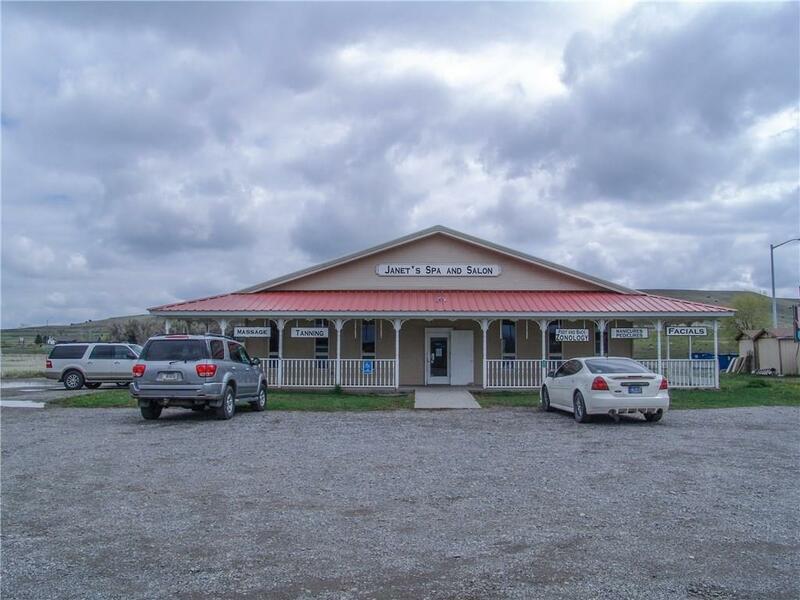 High traffic area with a Town Pump convenience store/restaurant/gas station/casino right next door & gift shop. Right at exit 367 off I-90. Private well, city sewer & natural gas service. 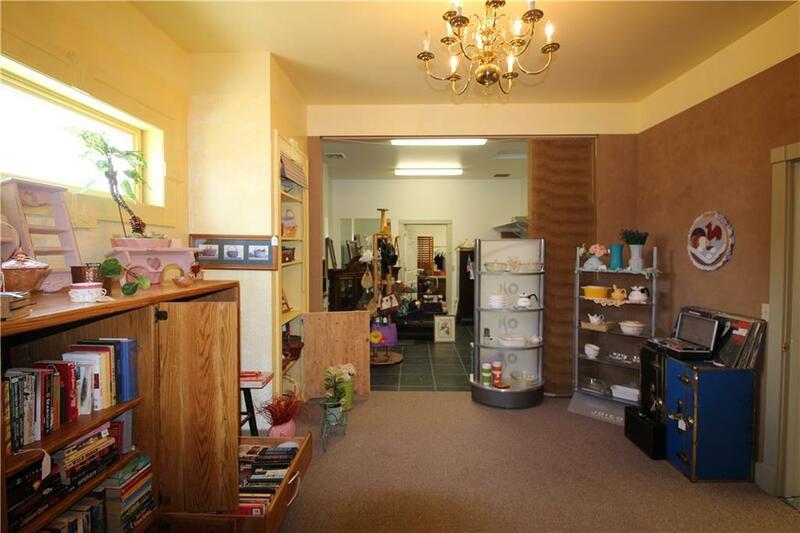 Reception area, Pedi room, gift shop, thrift shop, salon, nail tech area, 9 office (tanning rooms, massage rooms), 2 sauna rooms, men & women's bathrooms, changing bathroom w/shower & plenty of storage. 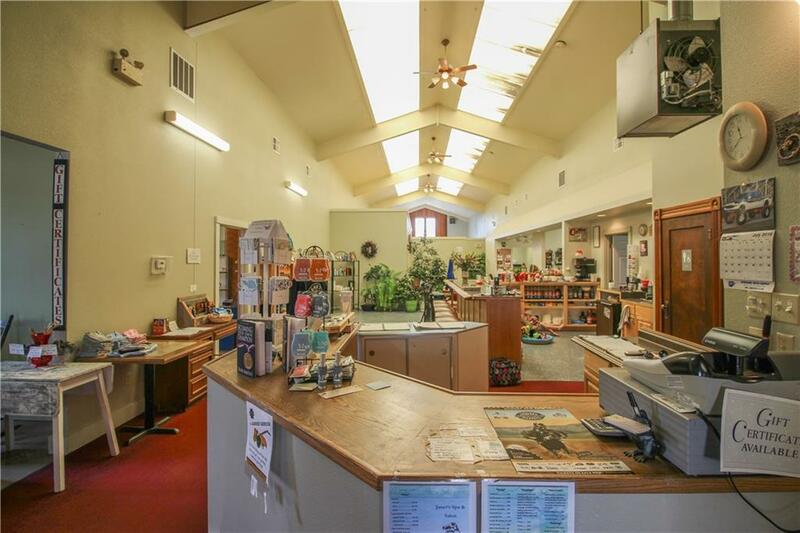 Building has 4 heating zones and AC. Sign easement included for extra interstate visibility. Low maintenance building in great shape. Opportunity awaits!